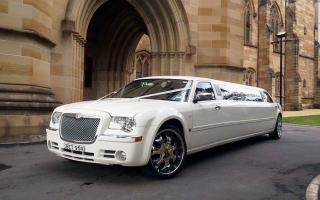 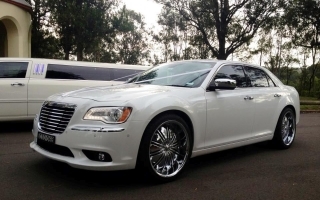 Limo Hire Sydney - Alvira Limousine Hire presenting you a variety of Wedding Car hire options to choose from! 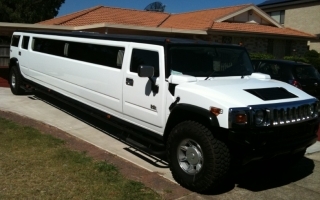 Alvira Limousine Hire Established In 2007 By Steve Toma. 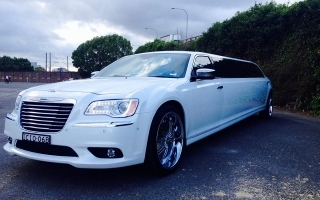 We Take Great Care To Make Sure Our Fine Limousines Is In Excellent Condition. 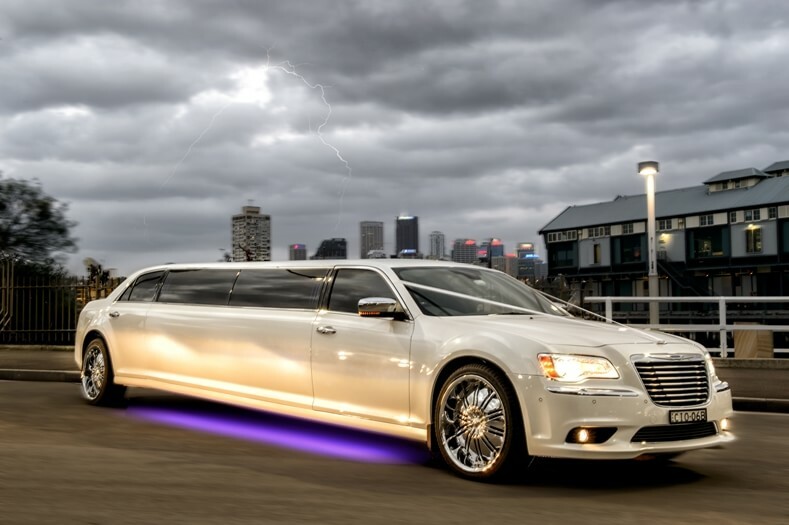 At Alvira Limousine Hire Travel Like True Star. 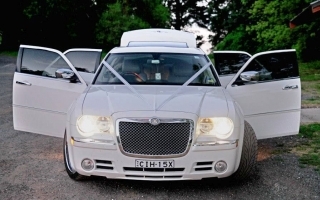 We Do Your Wedding, School Formal, Birthday, Hen's Night, Buck's Night And All Other Occasions In Style.